Be part of the scratch revolution! Introducing Baby Scratch: the first iPhone DJ Turntable with a built in sampler! Scratch your own voice! Annoy your friends! 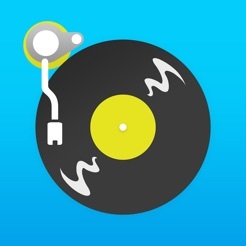 I'm a professional DJ and scratch turntablist, and this app is amazing. It very accurately mimics the sound and performance of a real turntable far closer than any alternative. While it's not going to replace my actual vinyl anytime soon, this app is a great tool to play around with and figure out new sounds. It's also a great place for any budding scratch DJ to start. 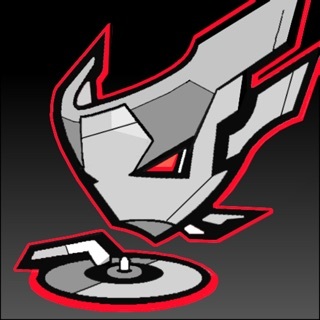 You can do most DJ scratches with this app, though you can't hammer the transform near as fast as you can on an actual crossfader. 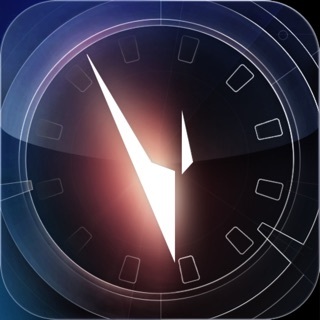 I should also make clear what this app does. 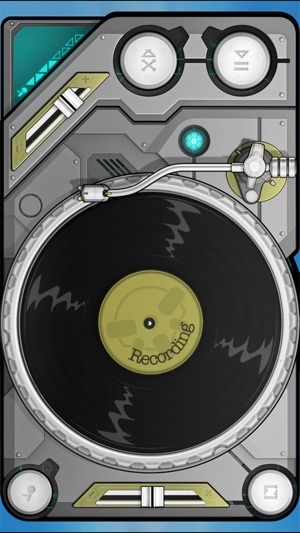 It is for playing scratch sound effects over a beat, similar to competition style scratch DJs. 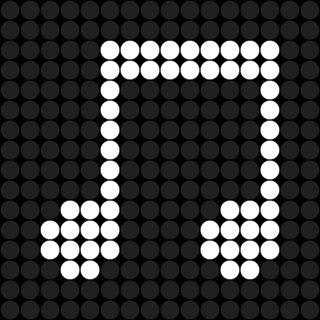 It is NOT a music player. In the DJing world, that isn't what turntables excel at doing (that's better suited for a DAW like Ableton Live in my opinion). It is designed for scratch DJing. Things like sound importing and pitch controls are not very important to a scratch DJ. So if you're looking for a fun way to play with scratch DJing, or just curious about scratching in general, you should definitely check it out. I'm totally getting the paid version which is supposedly getting DVS support soon (meaning I can plug it into my software and use it like a real turntable).